Say hello to Itsy Bitsy Eyewear. Isn’t that just the cutest name you’ve heard of for a child eyewear shop? We think it’s adorable. If you’re a parent in search for the right pair of eyeglasses for your child, you probably know how overwhelming, confusing and potentially stressful selecting the right pair of glasses can be. You want to make sure you select eyewear that your child will want to wear and be durable as well. 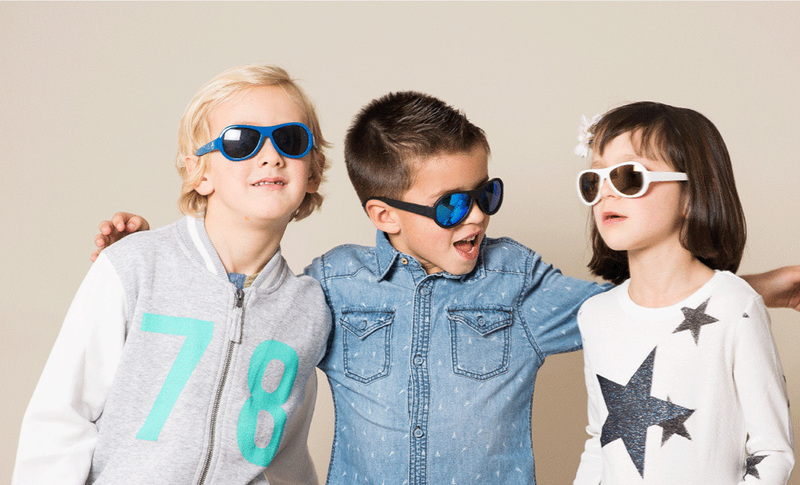 Itsy Bitsy Eyewear is the only online children’s optical shop in Europe specialising in children’s brands that offer a wide slection of frames and they’re based right here in Malta. They carry a hand-picked selection of eyewear that is stylish, durable and affordable for children as young as 8 months old. 1. Fashionable – you’ll find a large selection of colours and styles to suit your child’s personality. 2. 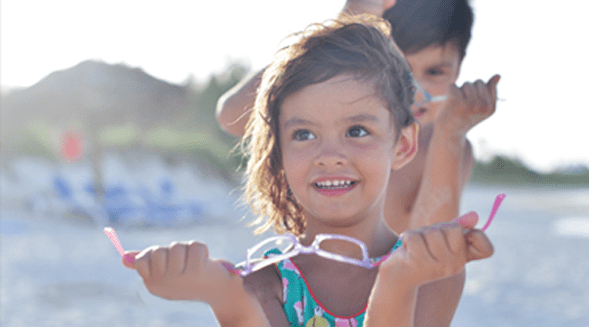 Plastic or metal frames – the popular choice for children is plastic frames for their durability, and Itsy Bitsy Eyewear even carries a brand that manufactures silicone frames. Metal frames are available as well, and can be suitable for different needs like hypoallergenic or sensitivity to other substances. 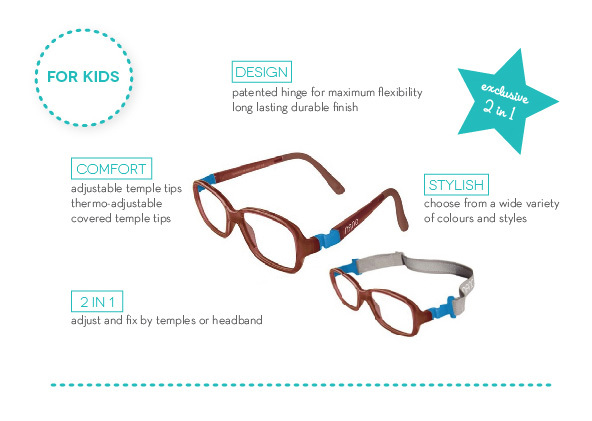 Nano Vista – the Spanish based company’s unique design of kids eyewear incorporates curving adjustable temple technology to guarantee the most comfortable fit for babies and kids. All Nano and Silicon Baby glasses offer a unique 2in1 frame option and are available exclusively in Malta from Itsy Bitsy Eyewear. Each pair of glasses comes with 1 adjustable temple band and 1 adjustable headband that easily transform the glasses to meet your childs active needs. Swing Eyewear offers fun and affordable eyewear. This brand of eyewear has an endless list of features, the best ones being that they are virtually unbreakable, antibacterial, anti-allergic and light. And I’m just mentioning in a few. Swing is synonymous with style and fashion, and you’ll find them at Itsy Bitsy Eyewear. I am constantly amazed by the talents of so many mothers that design products from the necessity of needing it for their own child. Ultimately, these products are ingenious for hundreds of children. Specs 4 U is one of those designs. 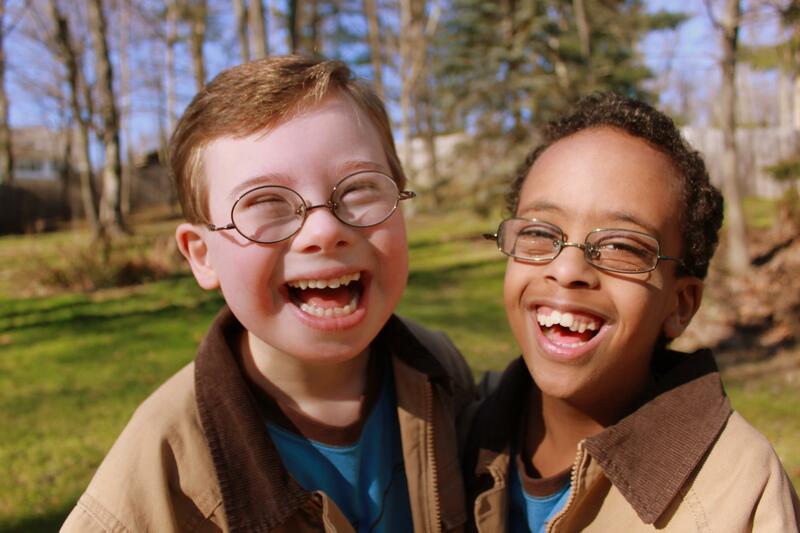 These frames have been specially formatted to fit individuals with Down Syndrome and other people with low bridges. How is that for being unique for your child’s needs?! Head on over to Itsy Bitsy Eyewear to choose the right frame for your child. In addition to the large selection of prescription frames for babies, toddlers, kids and teens, Itsy Bitsy Eyewear also carries a line of designer sunglasses by Shadez. Protect your kid’s eyesight from the harmful rays of the sun with shades that are trendy and durable. And for all you great A Bird With A French Fry followers – we are so happy to be able to offer our readers a special discount of 20% when making a purchase from Itsy Bitsy Eyewear. Please use the coupon code: BWFFDISC20 before making your purchase. Offer valid until 31 July 2015.